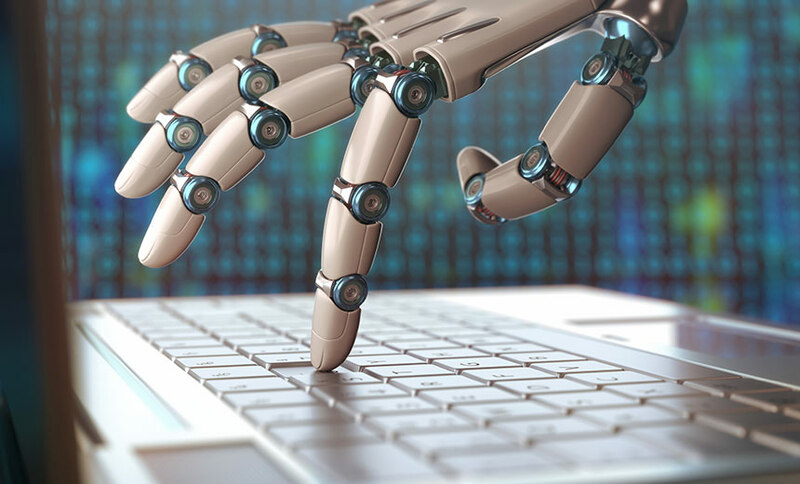 The trend across industries is that automation results in a drastic reduction of operational job roles, even as it brings in economies of efficiency. 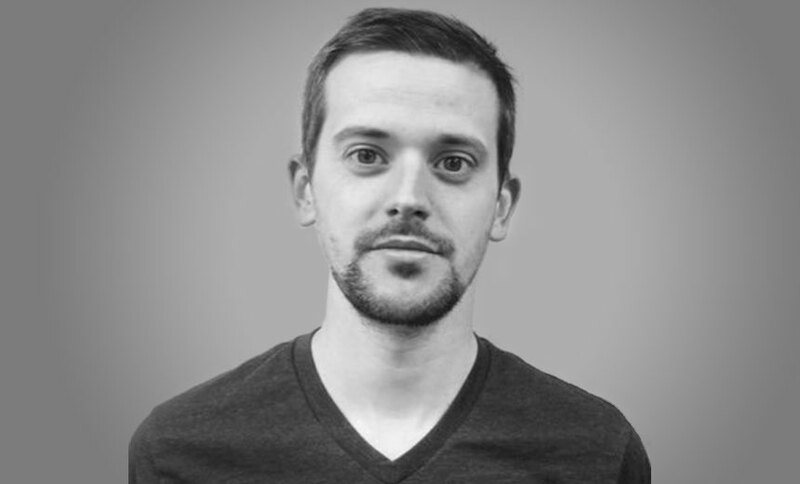 What then does automation in security mean for the profession? 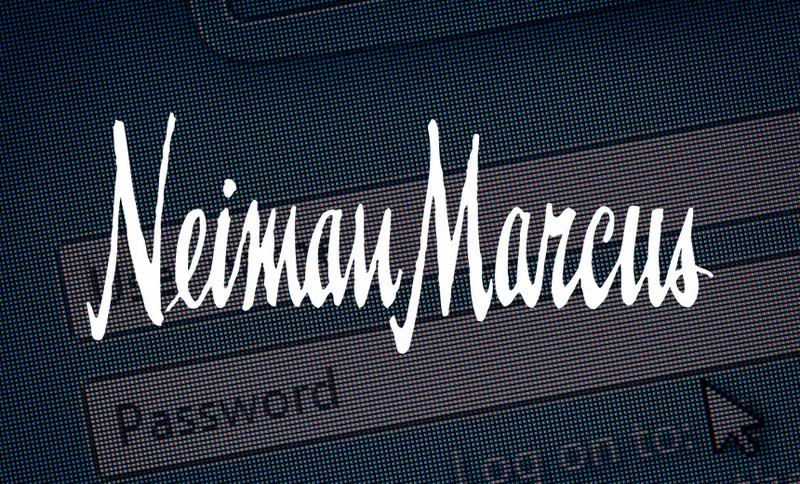 A new breach of customer accounts at luxury retailer Neiman Marcus is, once again, putting the spotlight on the vulnerabilities created by relying only on usernames and passwords for online authentication, and the risks posed by storing customer information. 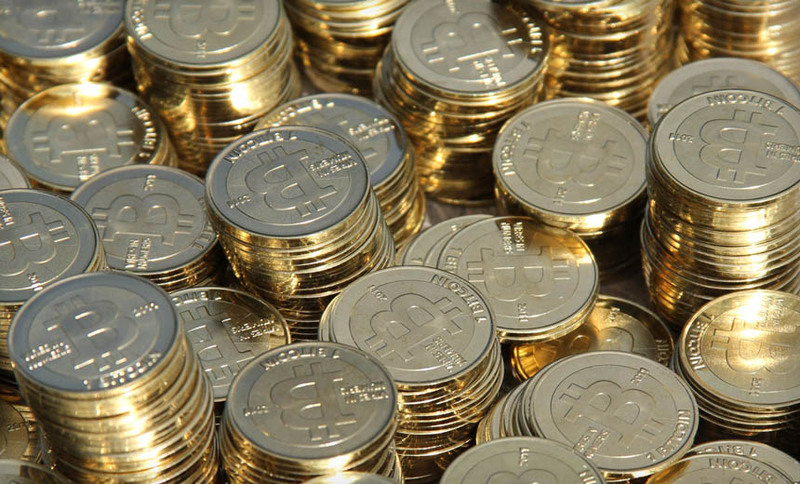 "We never negotiate" might be the expectation whenever law enforcement or government agencies get targeted by criminals or even "cyberterrorists." But outside Hollywood, the reality too often turns out to be far less rigid. 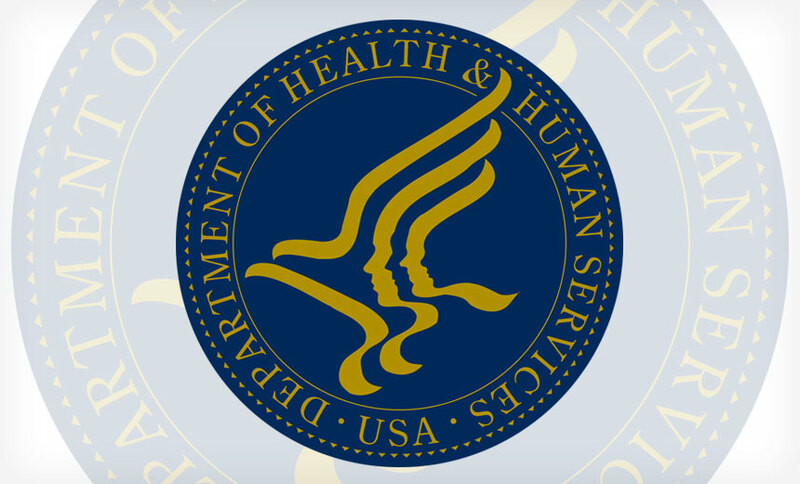 For only the second time, federal regulators have slapped a healthcare entity with a civil monetary penalty in a case involving egregious HIPAA violations. 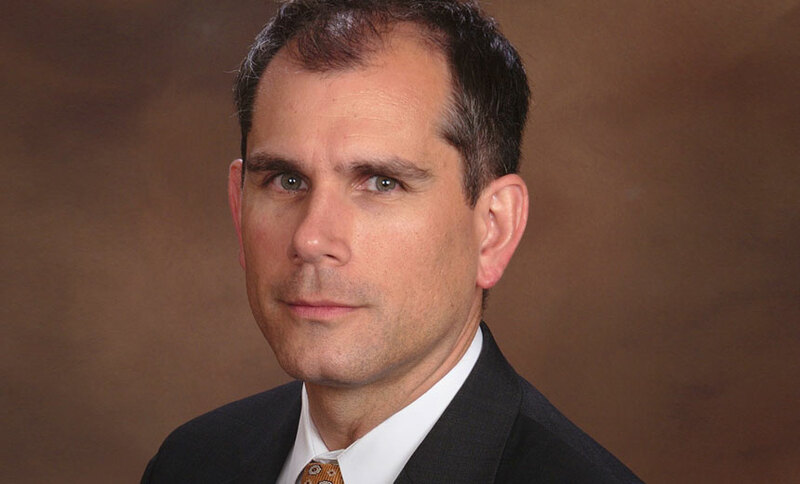 Find out why Lincare Inc. was fined after a privacy incident affecting just 278 patients. 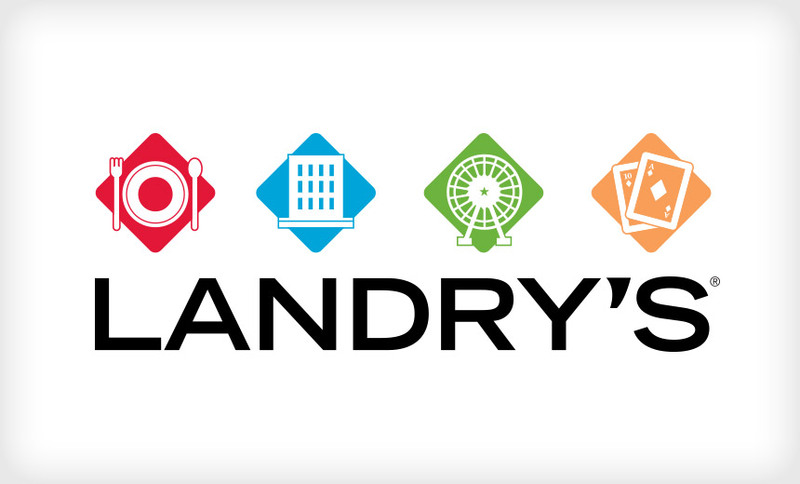 Landry's Inc. now reveals the broad scope of point-of-service malware attacks against its restaurants and other properties dating back to 2014 and 2015. Experts discuss factors that could have contributed to the breaches. It's the ultimate challenge for government agencies: How can they be both secure and compliant - especially when operating in a hybrid cloud environment? 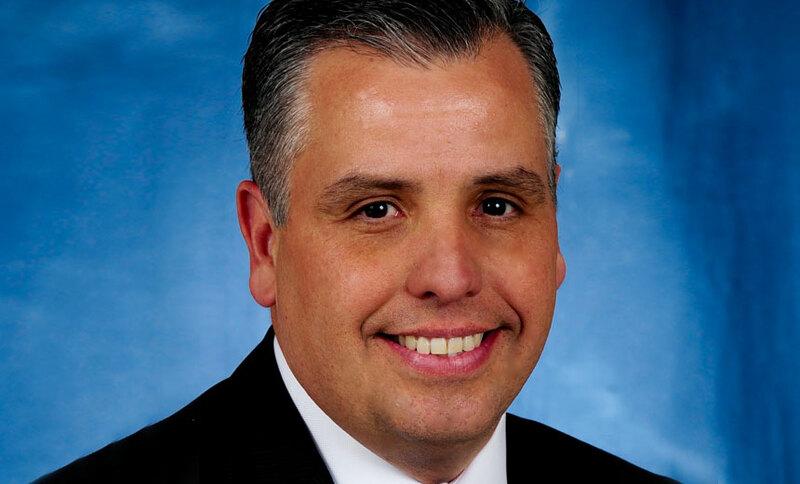 Trend Micro's Ed Cabrera offers insight into the unique challenges and emerging solutions. 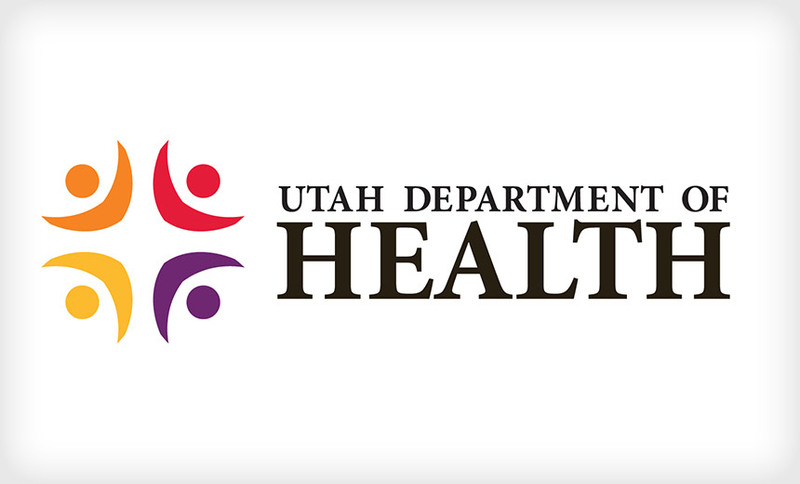 A comprehensive review of security at the Utah Department of Health conducted in the aftermath of two data breaches, including a hacker attack, found 39 "high-impact" weaknesses. 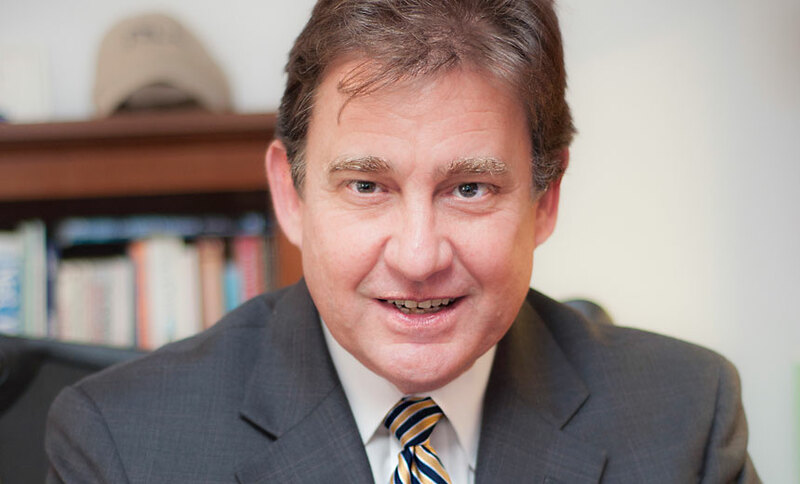 But experts say many of the cited shortcomings are common at other organizations. 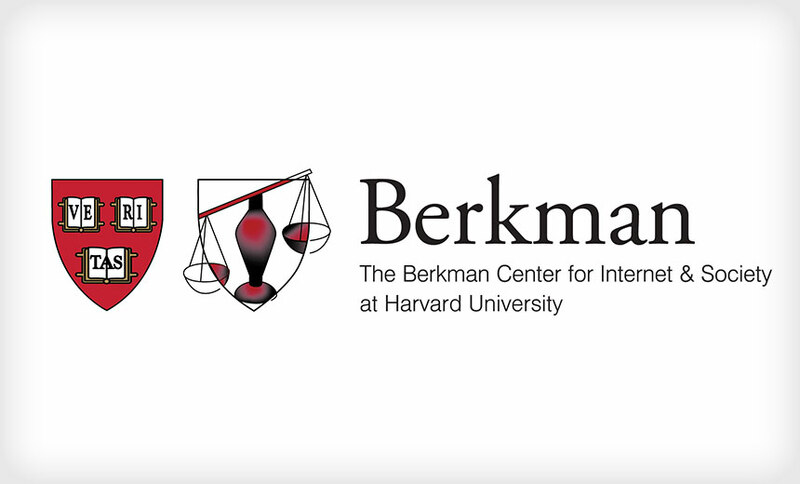 Law enforcement and intelligence agencies will have plenty of chances to snoop on criminals, terrorists and citizens even as communications vendors enable default encryption on mobile devices, a study from Harvard University says. 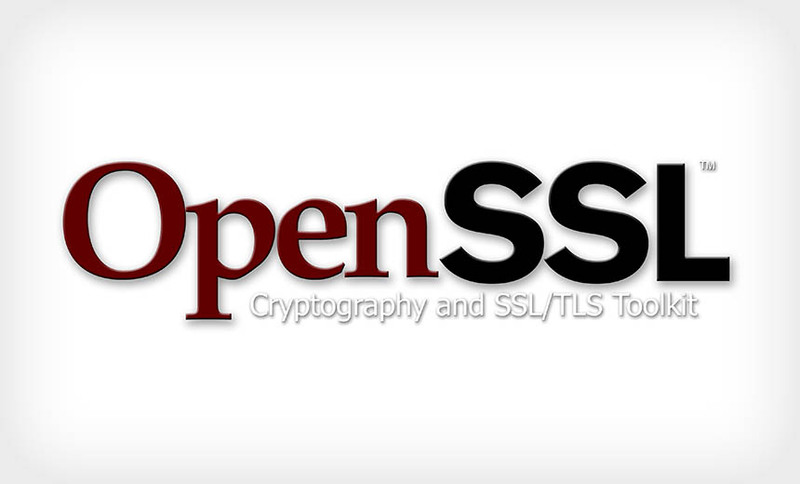 All users of the OpenSSL crypto library should upgrade immediately to fix a serious flaw attackers could exploit to decrypt Web traffic, as well as for a fresh Logjam fix, security experts advise. When is a breach not a breach? When you can prove that sensitive data has not been accessed - even off a lost or stolen device. 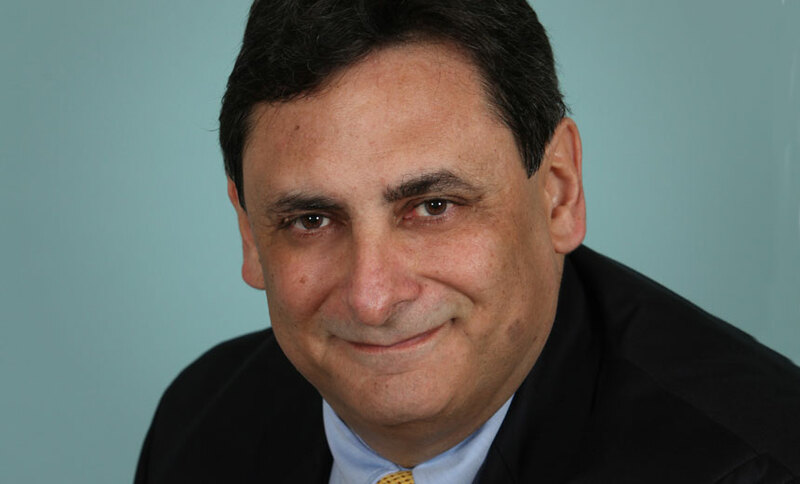 And the way to ensure that, says former prosecutor Stephen Treglia, is through Absolute Data & Device Security. 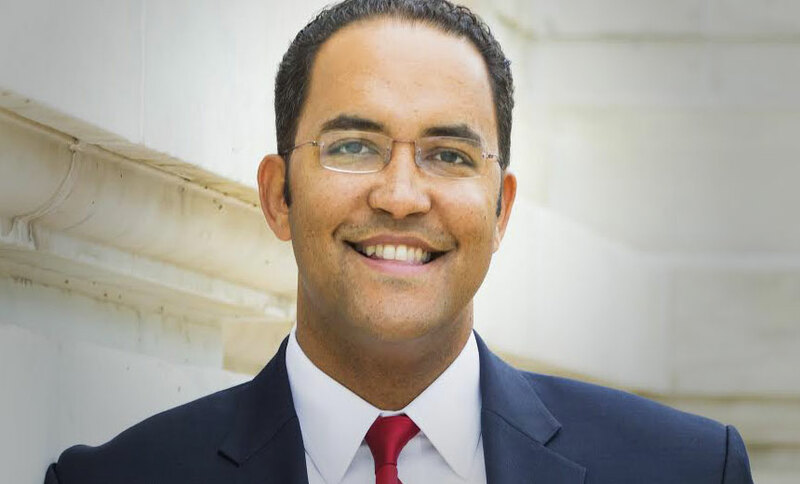 Congressman Will Hurd has a simple request for U.S. government agencies: Have you been using vulnerable Juniper Networks devices? But Congress needs to consider tougher questions about its culpability in this backdoor debacle. 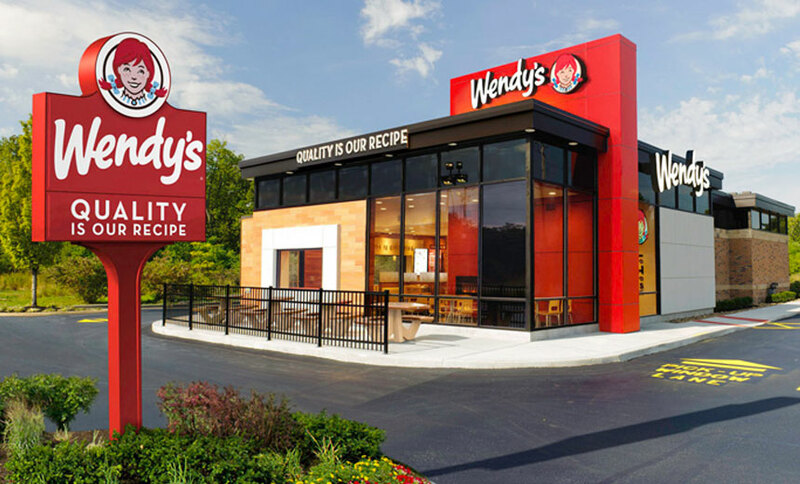 Global restaurant chain Wendy's is investigating a suspected data breach following fraud patterns tied to credit and debit cards used at some of its locations. Two card issuers confirm that they've seen signs of related fraud in some U.S. regions.